If you’ve ever flown on a plane and crossed a few time zones in the air, then you’ve probably experienced the power of jet lag. My trip to China in college resulted in one of the worst cases of jet lag I’ve personally ever experienced. 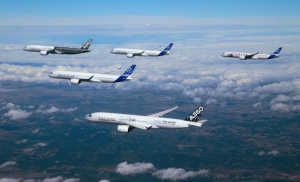 Now, however, it appears Airbus might have a remedy to that sleepless feeling in the form of the company’s new A350XLB, being dubbed an anti-jet lag plane. The A350XLB reportedly features technologies that minimize jet lag, including LED lights for example, capable of mimicking sunlight that can ultimately help control the body’s circadian rhythm. Giving the person flying the ability to have some sense of a day and night cycle when flying is crucial when it comes to reducing or even eliminating jet lag altogether. 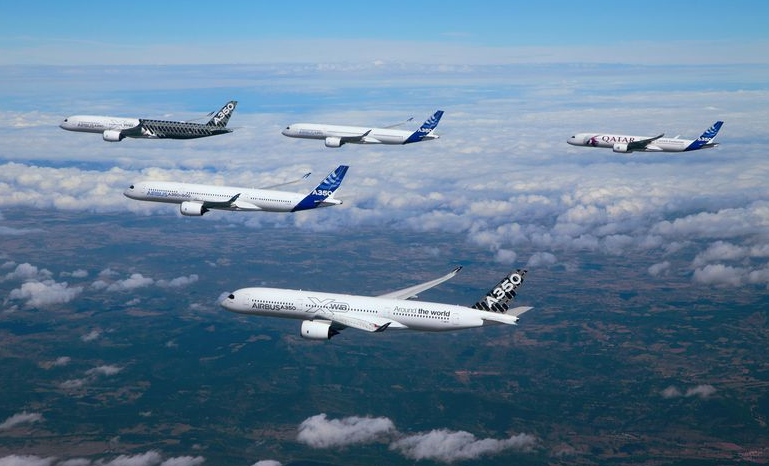 ‘The design process was about optimization, pushing the constraints, and opening up the box of solutions,’ said Alain De Zotti, Airbus’s chief engineer of the A350 XWB program.